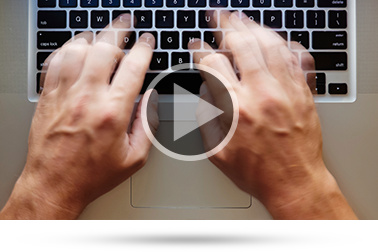 Did You Miss Our Last Webinar, Blogging - The Center of an Effective SEO and Social Media Marketing Strategy? In this webinar, we'll show you how a company blog can be the centerpiece of your online marketing strategy. Staffing is booming and will continue to boom in the coming year. Global talent shortages are at an all-time high. The skills gap is a real problem, and it's getting harder to find reliable workers, fill jobs, and ensure the quality of your service. This eBook will show you six easy-to-implement and low-cost strategies for success in a boom market. 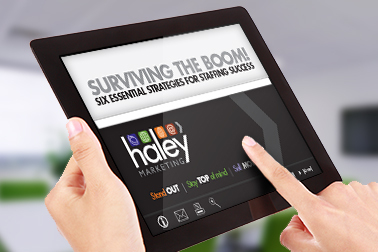 I hope you enjoy our eBook offering six essential strategies for staffing success in 2015. This was a labor of love that started as a blog post and blossomed into a 45 page eBook. From recruiting to referrals and even ways to dominate the web, this eBook will give you some great strategies to thrive in 2015...and beyond. If you'd like to discuss specific ideas for your firm, click here or email me at [email protected] to set up a consultation.